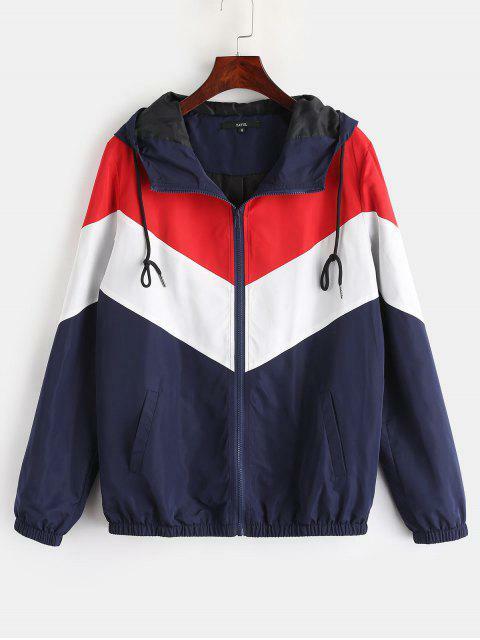 [42% OFF] 2019 ZAFUL Zip Up Color Block Windbreaker Jacket In MULTI | ZAFUL ..
Super cute windbreaker, looks just like one of Brandy’s jackets that they’re selling, except a lot cheaper lol. Super cute colors and I love this one a lot! 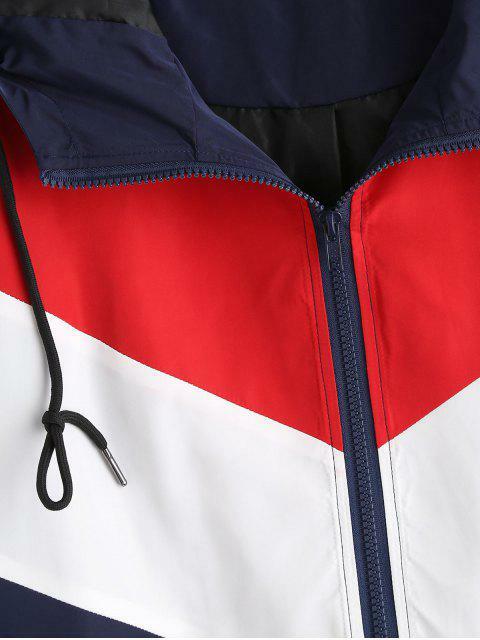 Can't wait till Spring to wear it! 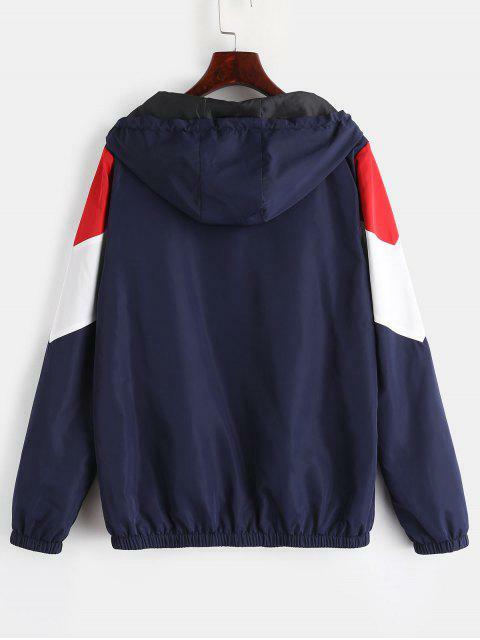 Absolutely one of my best purchases from Zaful. It's comfortable, true to size, and looks just like in the photo.